The building Les Jardins d’Apolline was opened in 2012. It is nicely located next to one of Monaco’s busiest areas, Place d’Armes, not far away from the tunnel connecting the train station to the Fontvieille area. The local businesses definitely chose a good location, given the number of people walking here day and night. Starbucks is one of the most famous places here. Often you will have to wait in the line to get your favourite drink as Starbucks is not just about coffee: it is about a global atmosphere and a brief experience of the American lifestyle. Last June a second Starbucks was opened in Monaco at 35 Boulevard Louis II (on the upper deck of Ni Box). “Emilie’s Cookies”, a French version of Starbucks, is situated nearby and is famous for its cakes and cookies. “Monaco Arts + Dance” is another popular company situated in Les Jardins d’Apolline. It is one of the oldest dance schools in Monaco. Fashion lovers are frequent visitors and clients of shops such as Popsy MC for women clothing, Atelier 22 for men, women and children, Sport Plus, and Celebration, where you can buy and rent clothes and accessories for weddings and special occasions. The shop “Mylord” promises a wide selection of gifts for men, namely trophies and medals. 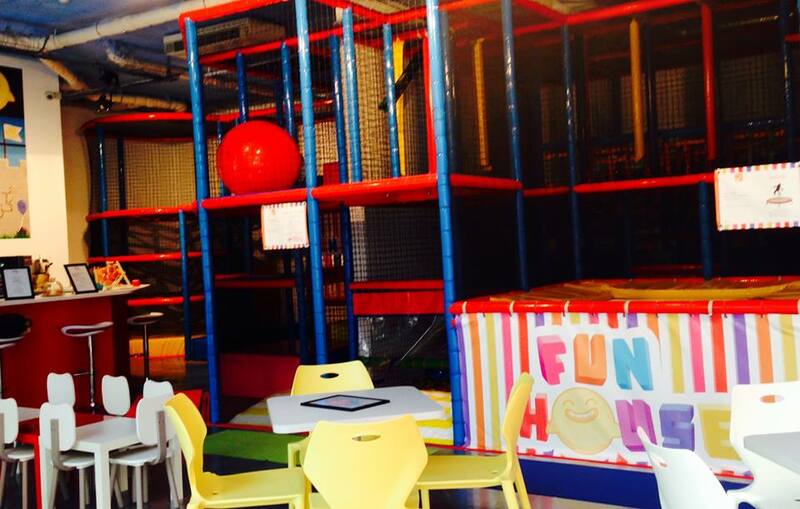 Funhouse, an entertainment and game centre with a café for children, is located in the building’s inner courtyard. Parents with children aged 6 months to 12 years old are welcome. 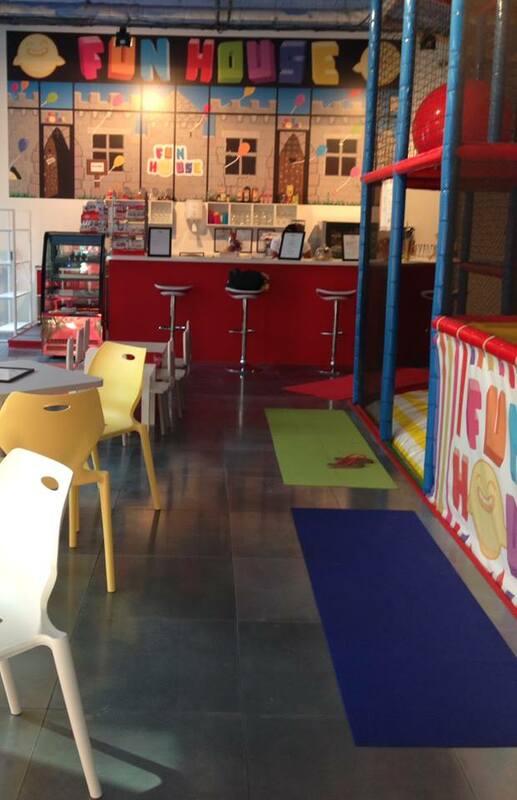 Kids will enjoy a “soft” playground and refreshments. The entrance fee ranges from 5 euros, depending on age and time of visit. You can also celebrate birthdays and children’s events here.